This product was provided as a press sample. All thoughts are my own. 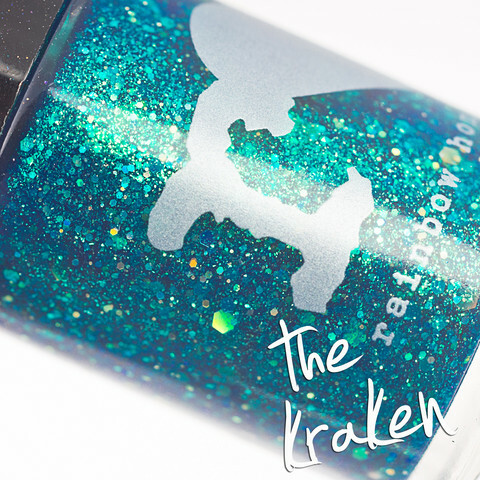 About the color: The Kraken is a marine jelly with a blue and green glow filled with glitters, shimmer, and the sea monster’s own holographic Crashing Boom Bang! I love the Pirates of the Caribbean movies and own them all. When I saw the Kraken I fell in love. I love the color the sparkle and the theme behind the polish. 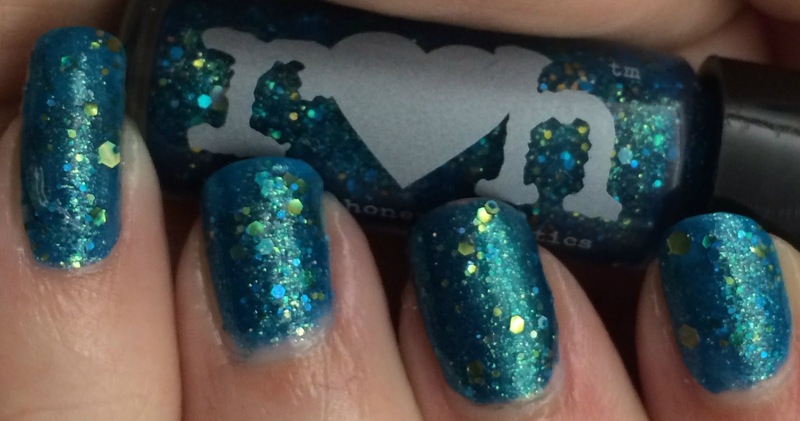 If you love POTC movies or just jelly polishes then this polish is something you will want to add to your collection. 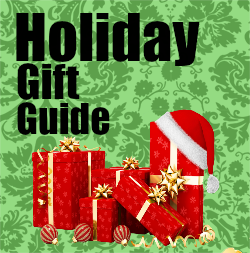 I have a few swatches to share with you below and a discount code so keep reading! This is a really hard color to capture without my phone freaking out. I like the macros the best as they show the true color. I wore it 3 coats by itself except for on middle finger where I used 1 coat over Funky fingers mood ring. The application and dry time was great with this polish. It dried faster that expected by time I do 1 coat on the next nail the first was dry. I love the shimmery jelly with the holo hexes. 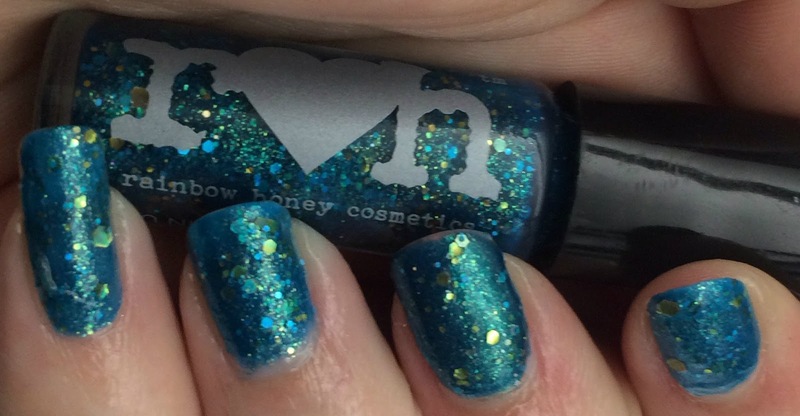 If you want to add this polish to your collection head over to Rainbow Honeys site to purchase before its gone! This is absolutely fantastic - and I love the name!! I have a Kraken hoody ;). My little sister is a huge nail polish fan and I just know she would like something like this.